Do you have a fear of teaching your loved one to drive? Drive Skills 4 Life is all about supporting you in overcoming that fear. Drive Skills 4 Life was a finalist in the Education and Training section of the recent Peninsula Business Awards and is highly respected for its ongoing support of numerous Peninsula charities. With its exclusive new Blue P Program, Drive Skills 4 Life will re-educate and empower you to teach your nearest and dearest to drive and will be there for you every step of the way, whether you are the supervisor or the student. You will receive a detailed booklet for each stage, including checklists, and receive ongoing support seven days a week. You’ll be brought up to speed on the road rules and be able to teach your new driver with complete confidence. Drive Skills 4 Life also has a range of other programs on offer, including anxiety support, accident confidence, seniors’ assessments, employee assessment sessions and packages for standard driving lessons. 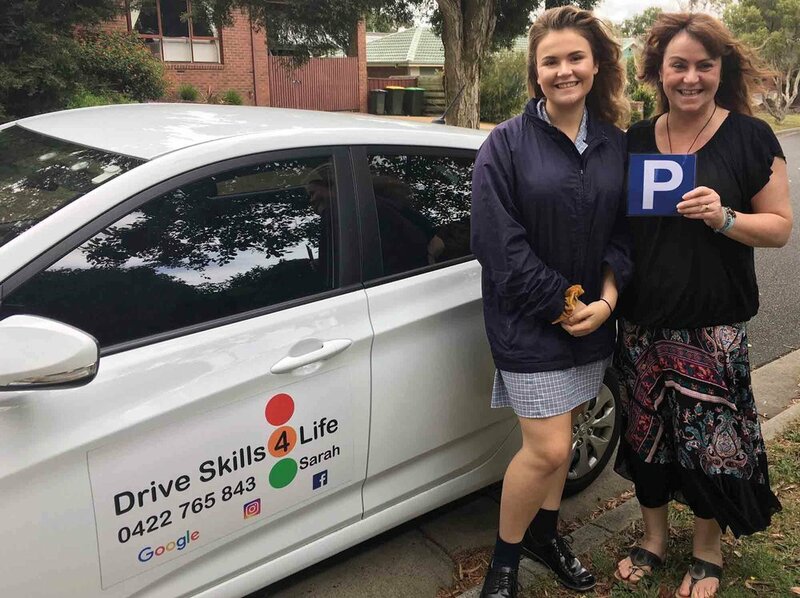 Drive Skills 4 Life’s Blue P Program operates from Mordialloc to Mount Martha, including Mornington, Frankston and Cranbourne. The Blue P Program starts at $549 for stage one, with varying prices for follow-up stages, and Drive Skills 4 Life is offering 10 per cent off all stages of the program until August 31, but you must mention Frankly Frankston at the time of booking.